Review, nail art and photos of Born Pretty Store water decals #42705, made of 6 sheets of minimal floral designs and patterns. 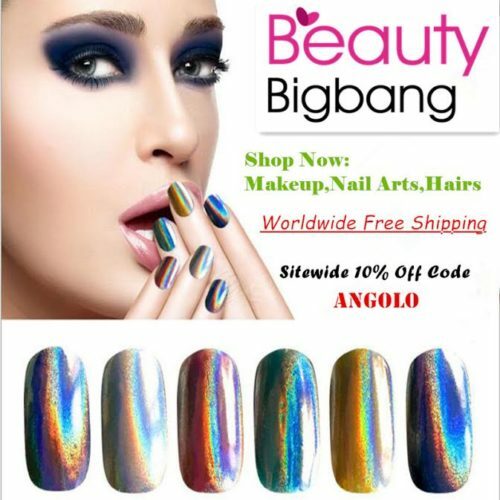 The special effect nail powder with code SKU: J2419-2C by BeautyBigBang has a strong multichrome linear holo finish, and it needs to be applied over gel polish with no wipe top coat. 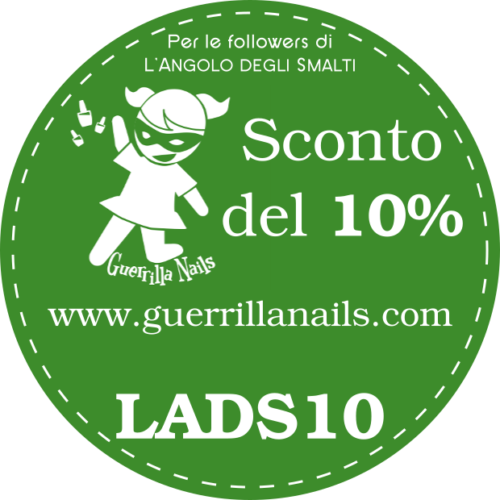 In this article you will see how it looks on nails and you will read the full review of this item. Special effect powders are one of the latest nail trends. Let’s see the beautiful chrome holo powder with flakes by BeautyBigBang: it will make your nails shine like diamonds!